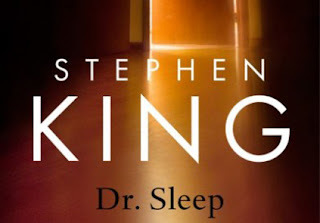 This Undead Monday, we take a look at Doctor Sleep, the latest novel of horror master Stephen King that is a sequel three and a half decades in the making. 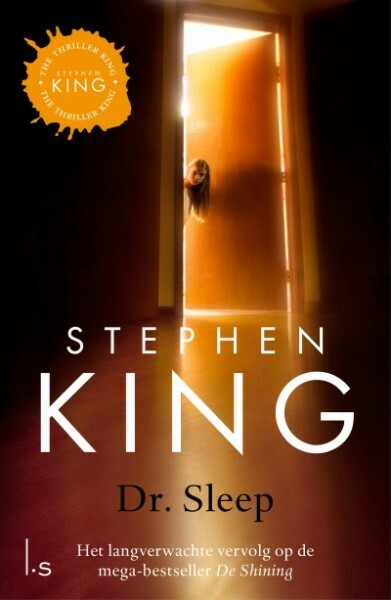 A sequel to the epic horror novel that inspired the epic horror film directed by Stanley Kubrick, The Shinning. Stanley Kubrick's 1980 seminal epic psychological horror film, The Shinning, is quite possibly one of his most well-known contribution in cinematic history despite the well-documented row between the legendary director and the equally legendary horror maestro Stephen King, who authored the 1977 novel. The terrifying vision and the slow-burning pace of the film have no doubt inspired many a horror film-maker and fans alike for generations to come. And come this very day next year (September 24, 2013), fans of both the film and the novel are in for one hell of an unbelievable time as King releases Doctor Sleep, the sequel three and a half decades in the making. 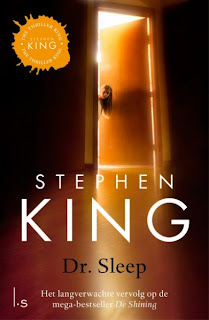 Focusing on the tale of a grown-up Danny Torrance, the child protagonist from the original (yes, Jack Nicholson's kid in the film) blessed/cursed with the powers of "The Shinning", "Doctor Sleep" will be "a return to balls-to-the-wall, keep-the-lights-on horror" according to King. Here's a footage of King reading a chapter from the title in an awards ceremony. And here's the cover of the title that is scheduled to be released on September 24, 2012.